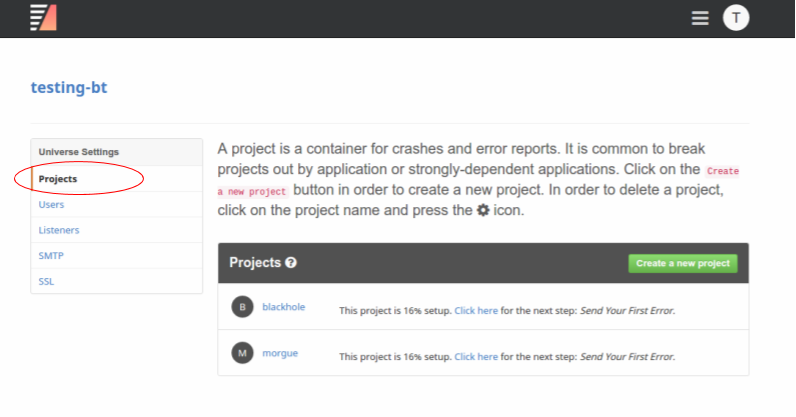 This guide goes through the steps necessary to integrate Backtrace with GitHub. 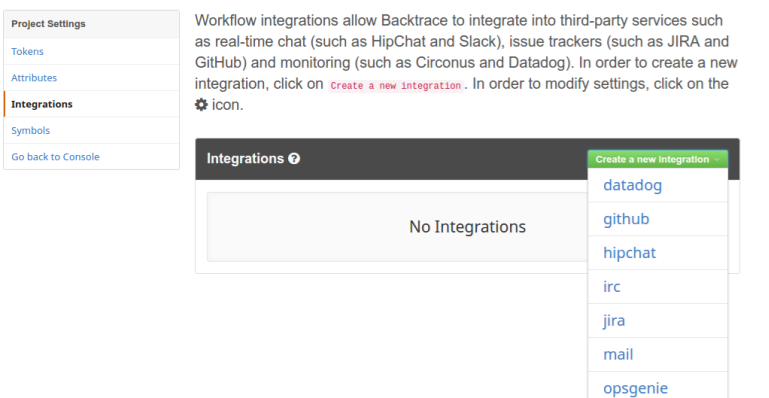 Setting up integration with GitHub requires a valid GitHub endpoint URL, as well as an API token. 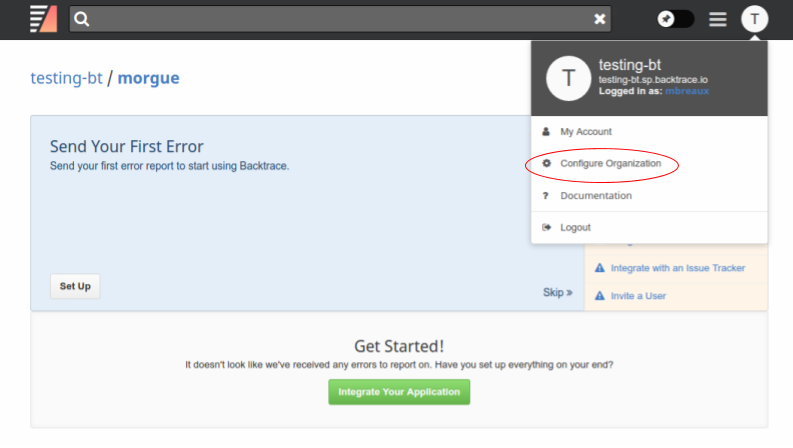 In GitHub, click the menu in the upper-right and select "Settings". 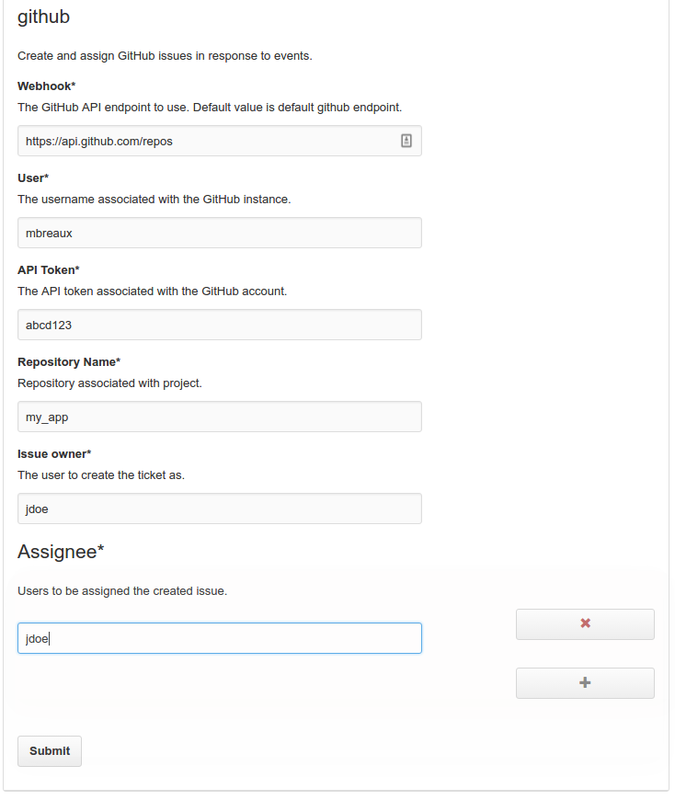 In the Personal Settings menu on the left, click "Personal Access Tokens", then "Generate new token" on the upper-right to generate an API token. Customize the security settings as desired, making sure that the token is granted access to create new Issues. Make a note of the token, you will need it for configuration below.